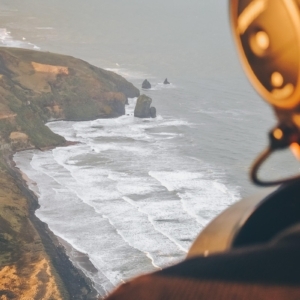 Take off on Auckland’s most popular scenic helicopter flight with a bird’s eye view of the Viaduct, Harbour Bridge, Eden Park, Sky Tower and Rangitoto Island. Where in the world can you fly over the crater of a dormant volcano on a city scenic tour? 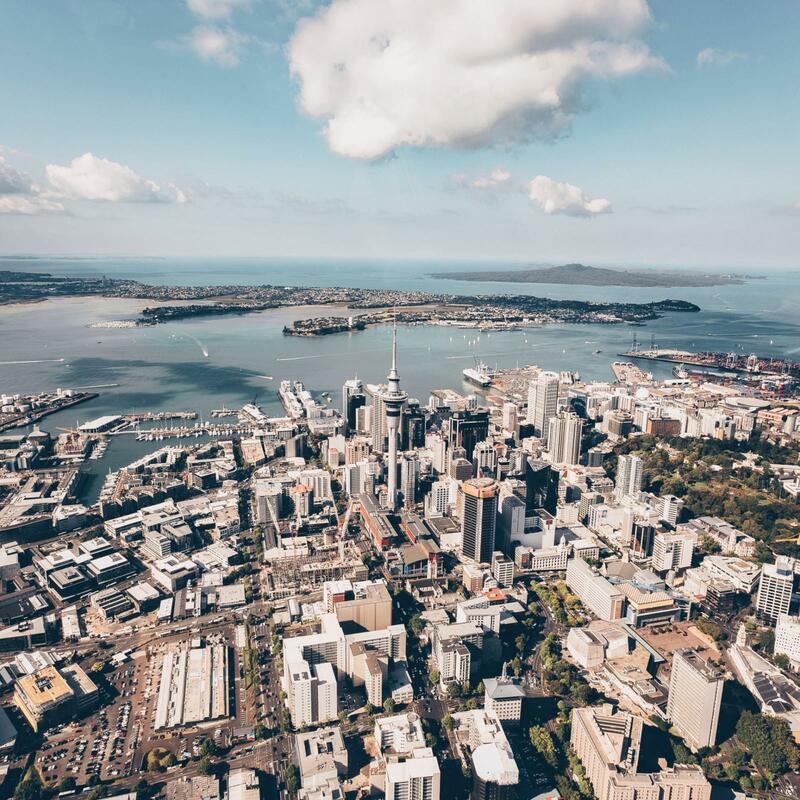 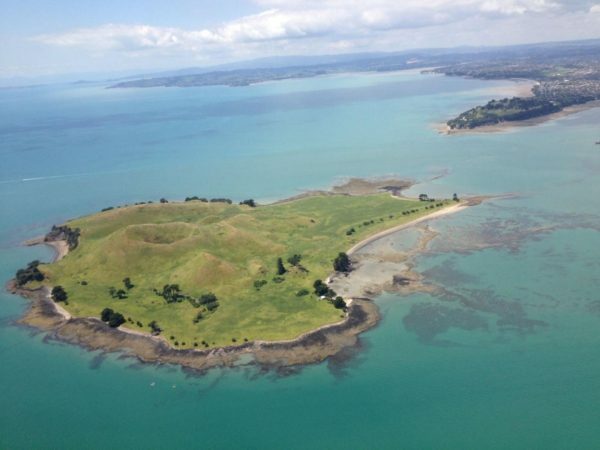 Auckland was built on the isthmus between the Tasman Sea to the West and the Hauraki Gulf to the East and straddles a volcanic field of 55 volcanoes whose cones, lakes and lagoons are best seen from the sky. 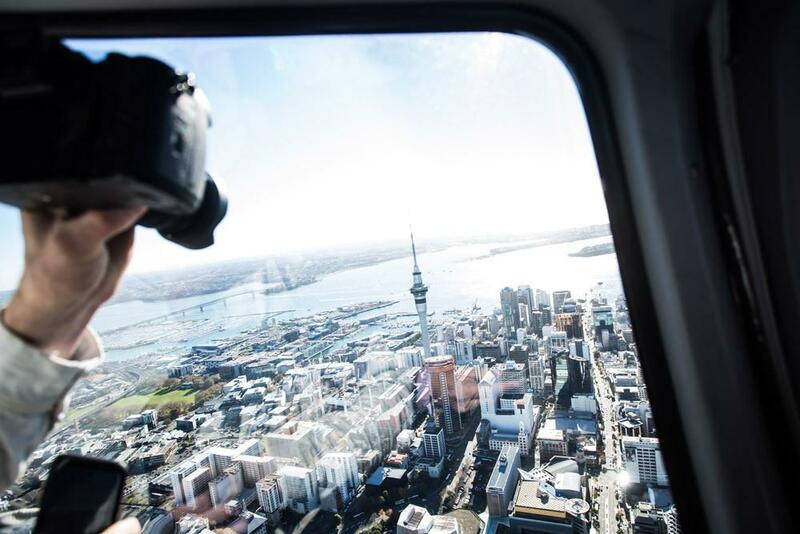 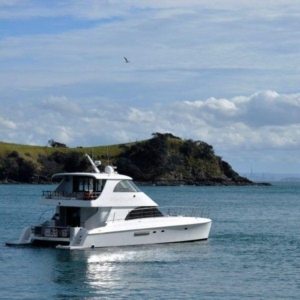 Fly from the Albany Heliport to the Harbour Bridge, past the historic Chelsea Sugar Works and on towards Auckland Zoo. 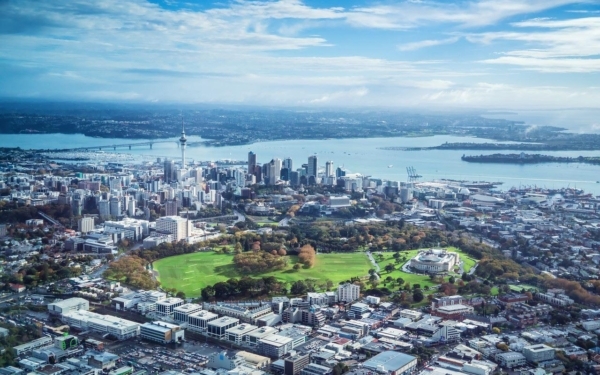 Look down on Eden Park Stadium and the now extinct cones of Mount Eden and Mount Albert. Don’t miss the spectacular views of Cornwall Park and Auckland Museum as you head towards New Zealand’s tallest building—the stunning Sky Tower! Look ahead to see the panoramic view of the east coast and islands of the Hauraki Gulf as you leave the heart of the city and Auckland’s Viaduct Harbour behind. 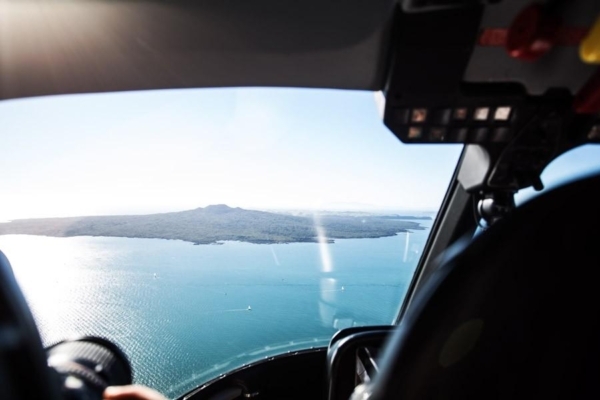 Next, an aerial view of Devonport Naval Base, Mt Victoria, North Head and lovely Takapuna beach before choppering out towards the crater of Rangitoto Island, Auckland’s largest volcano which last erupted 550 years ago. 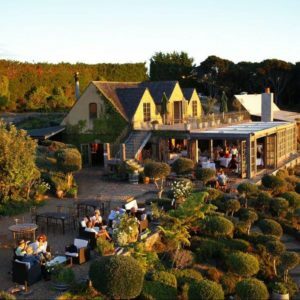 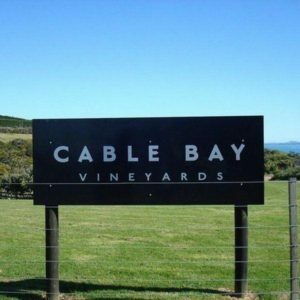 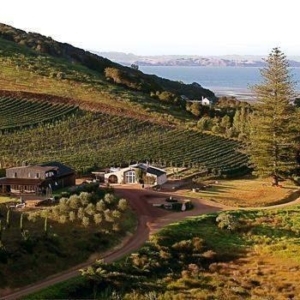 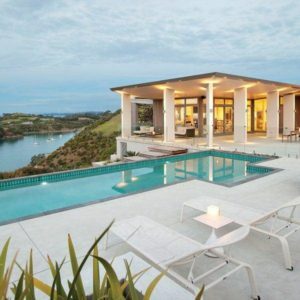 We then turn inland towards Lake Pupuke and up the east coast beaches of Milford and Browns Bay with a private view of their multi-million dollar houses and pools, before heading back to the heliport.